Ok all you Mac users out there, it looks like Apple is upgrading security and will start using app-specific passwords for all iCloud Data. They aren't the first company to require this but as everyone becomes security conscious they won't be the last either. The move to app-specific passwords is both a good and bad thing. 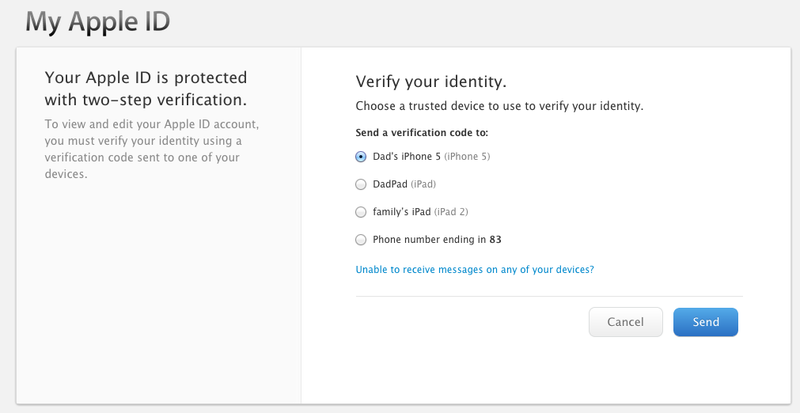 It means that your Apple ID will be more secure but it also means that if you use a 3rd party app to access your iCloud data (like your mail or calendar) you will need to generate a password that only works with that specific application rather than using your Apple ID password. 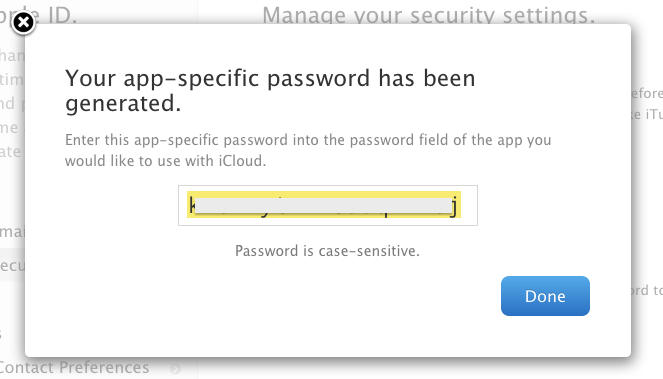 For complete instructions, read Using App-Specific Passwords. If you need additional help, visit Apple Support. This requirement will start on 10/9/2014. It sounds like this only applies to non-Apple software so if you use Apple mail as your main mail client you shouldn’t have an issue. If you do use some other application for mail, calendar or other iCloud data you will need to set an application specific password for it. Here’s a quick step-by-step. 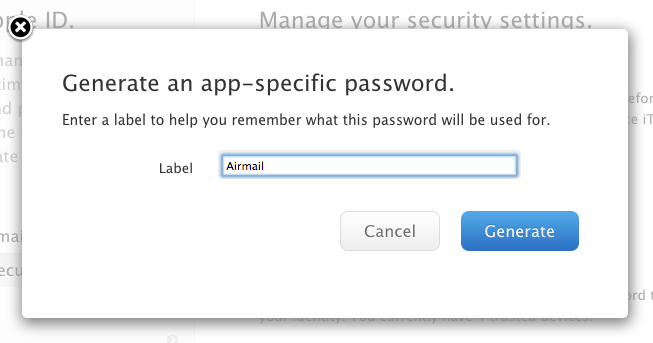 1) First step is to log into your iCloud account from a web browser. 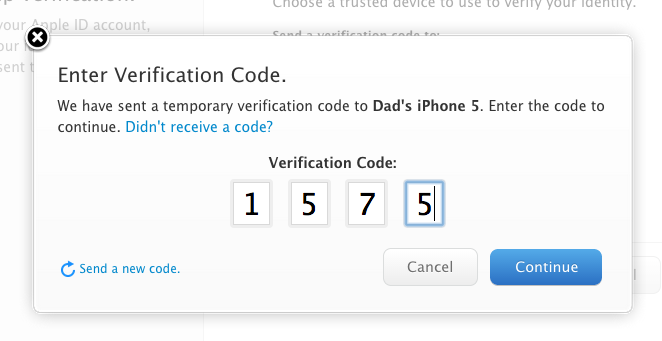 2) Once you log on you will be required to enter your two-step verification code. You can get this sent to your iPhone or other Apple device. 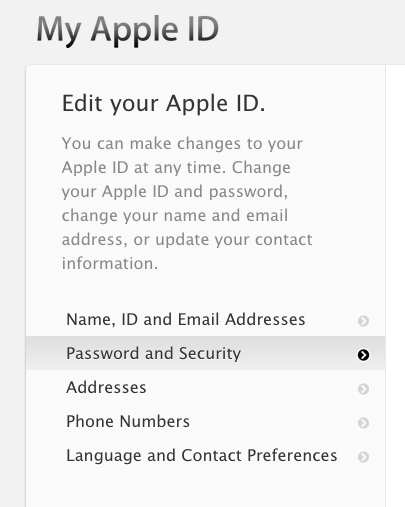 5) Enter the password that was generated into your application and make sure it works!! !